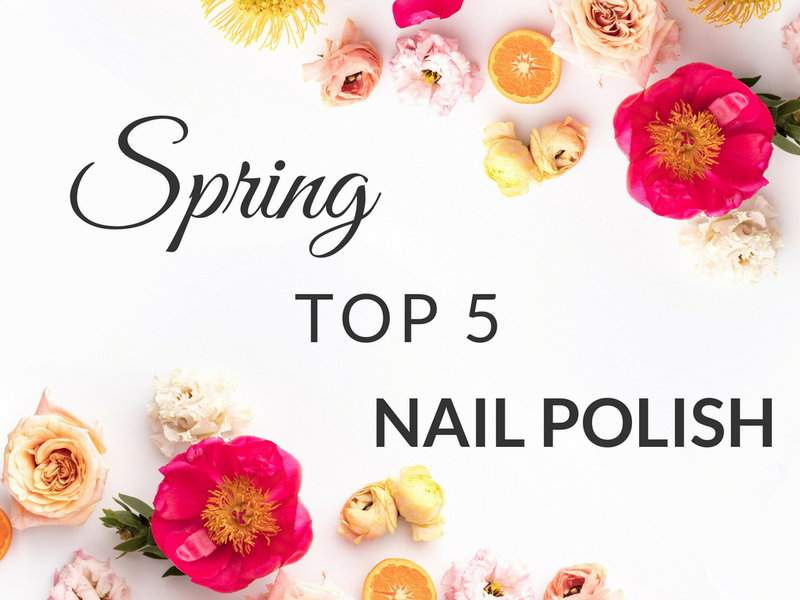 Today I’m back with the second part of my Spring Top 5: this time we are talking about Nail Polishes. You can see last week’s post all about lipsticks here. These are the colours I love to wear when the Sun comes out, I love the formula of these polishes, to be honest, I rarely wear something that is not either Essie or Revlon. Some of these shades are more bright than others and I usually wear those on my toes, where I prefer the muted tones on my hands. What shade is your favourite out of these or in your collection? I am like the royal family and only really wear the very light colors. I think all of the colors are really pretty just not on myself. I love those Essie colors. I usually use Jamberry’s lacquers but when I don’t have the color I want, I’ll try to find an Essie color. They’re an MLM thing. I don’t sell it but I have a friend who does. They do nail wraps primarily but they have gorgeous lacquers and gels. I LOVE those Essie colors. I could see myself tries to create an ombre effect with fiji and mint. I’m a fan of Essie nail polish and these two options look really pretty. Great for spring! I’m pretty sure I have all those essie shades 😂 fiji is such a gorgeous blush pink!! 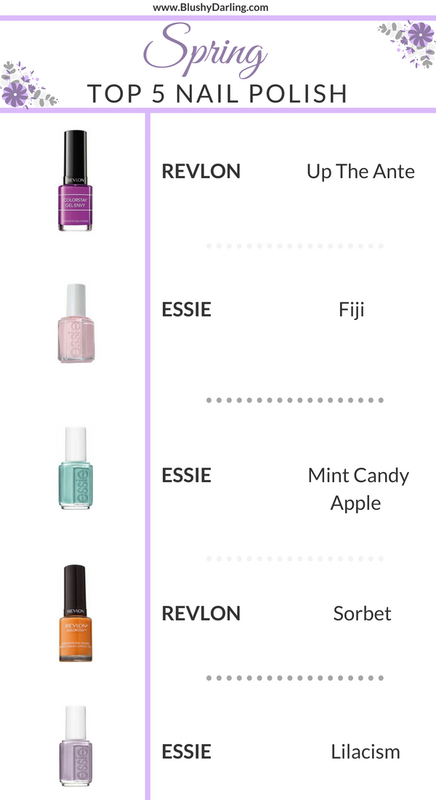 I want the essie mint candy apple! That’s my favorite color!! That nail polish is a staple!! !